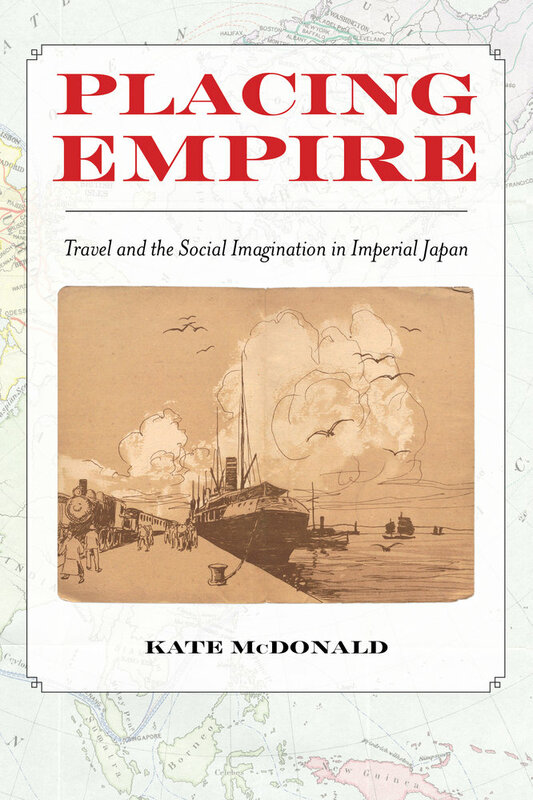 Placing Empire examines the spatial politics of Japanese imperialism through a study of Japanese travel and tourism to Korea, Manchuria, and Taiwan between the late nineteenth century and the early 1950s. In a departure from standard histories of Japan, this book shows how debates over the role of colonized lands reshaped the social and spatial imaginary of the modern Japanese nation and how, in turn, this sociospatial imaginary affected the ways in which colonial difference was conceptualized and enacted. The book thus illuminates how ideas of place became central to the production of new forms of colonial hierarchy as empires around the globe transitioned from an era of territorial acquisition to one of territorial maintenance. Kate McDonald is Associate Professor of Modern Japanese History at the University of California, Santa Barbara. For the past 11 years, UCSB historian Kate McDonald has had tourism on her mind - the tourism of early 20th century Japan. 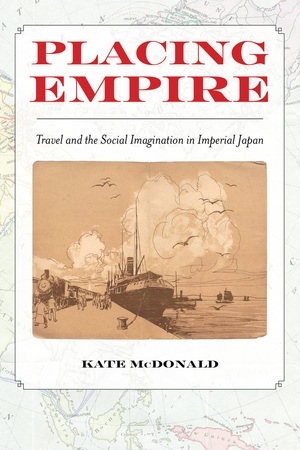 The resulting book “Placing Empire: Travel and the Social Imagination in Imperial Japan,” has just come out. It investigates tourism, movement, and territory in Japan in the early 1900s, and how that travel contributed to the creation of a Japanese national identity. McDonald’s book looks at land and mobility, using a unique lens to examine the origins of the Japanese empire and identity. HFA intern Giovanna Vicini spoke to the author.